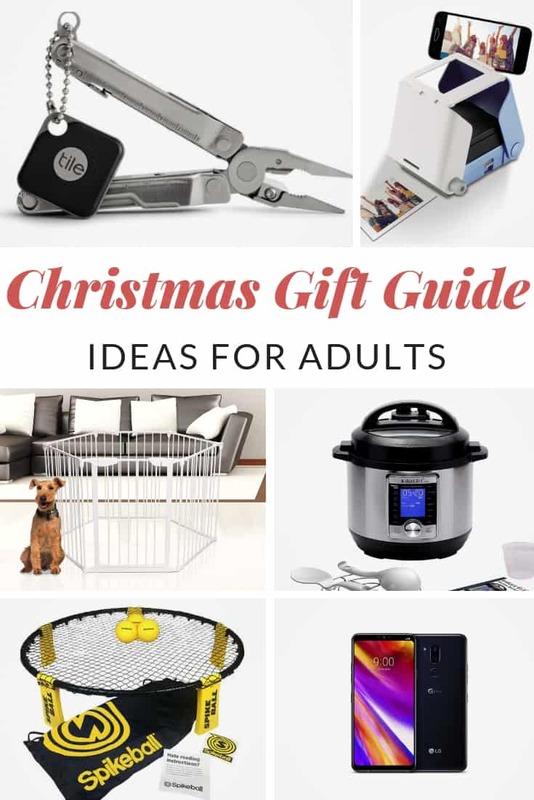 This page contains affiliate links for your shopping convenience. The links help support our page as we may earn a small commission at no extra cost to you, our readers. 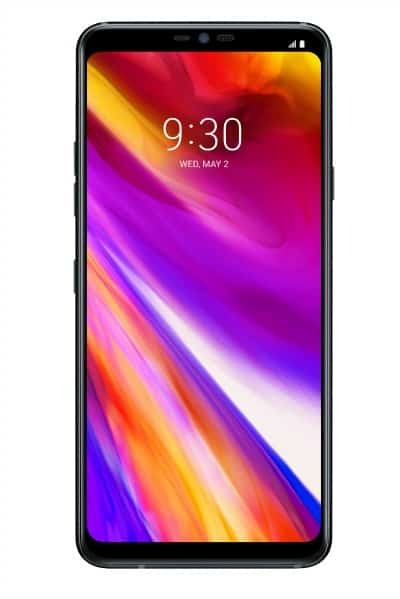 The LG G7 ThinQ sets a new standard for mobile photography with an AI camera that takes the guesswork out of getting great shots. It also comes packed with a Boombox Speaker for incredible audio and a super bright display to view your favorite content. 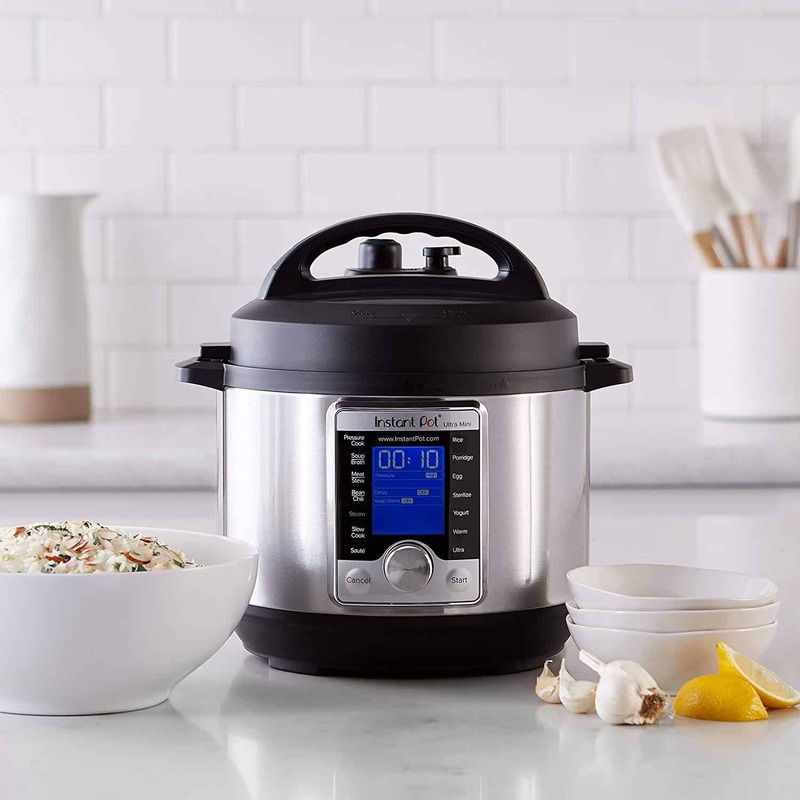 Instant Pot Ultra 10-in-1 Multi-Use Programmable Cooker comes with 14 smart programs: Soup/Broth, Meat/Stew, Bean/Chili, Egg, Slow Cook, Sauté/Searing, Rice, Porridge, Steam, Sterilize, Yogurt, Warm, Pressure Cook, and Ultra. 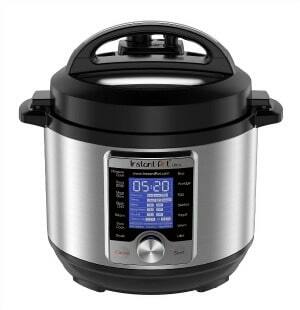 The ‘Ultra’ is designed with a large, blue LCD display with a ‘Cooking Indicator’. ENTER TO WIN during our #31DaysOfGifts Giveaway Event December 1 – December 31!! Starbucks holiday gifts are here – and they’re sparkly and festive! 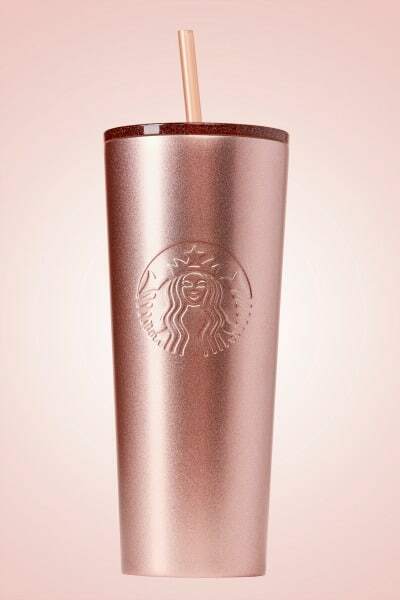 This Rose Gold Cold Cup is a stainless steel cup with a straw that will keep your drinks cold! Perfect for your iced coffee or water. 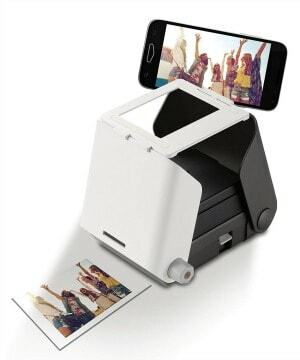 KiiPix™ is a compact instant film printer turns your smartphone snaps into retro-stylized printed photos in three easy steps. 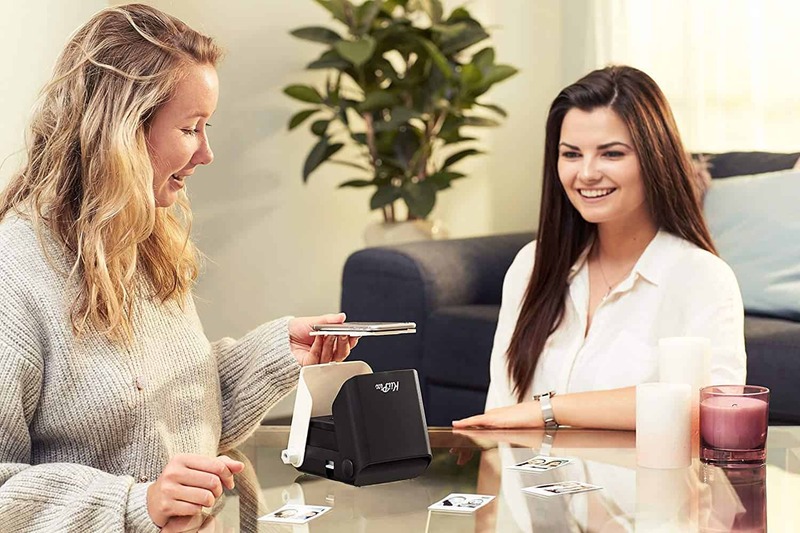 KiiPix is great for all stages of life and can be used in many ways. If volleyball and Foursquare had a baby, it’d be named Spikeball. 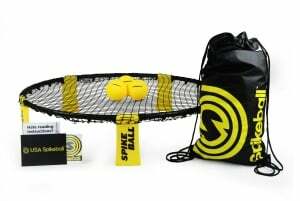 Spikeball is an amazingly fun & active 2 on 2 game that can be played on any surface (grass, sand, indoors) and only requires 4 players. 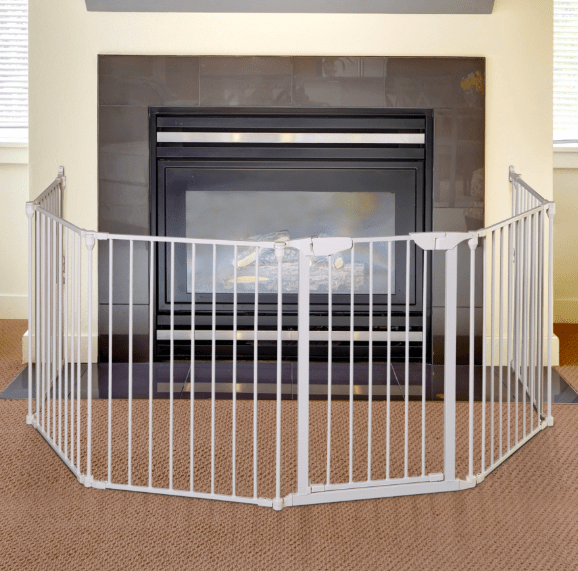 The Dreambaby Mayfair 3-in-1 Converta Play-Pen Gate is a versatile and convenient way to keep your child safe. Easy to install and made from durable metal, this is a fantastic addition to any home. As a 6-panel playard, it can be set up in a variety of shapes, remaining large enough for your little ones to enjoy free space to play around in. Belly Blanket Organic Printed Stars is made of baby-soft 100% organic cotton lined with protective RadiaShield Fabric. 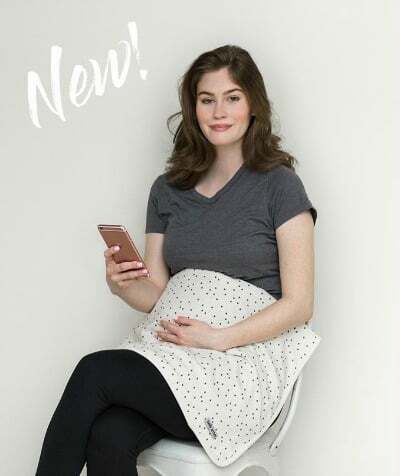 Simply drape over your baby bump to create a soft, protective shield against wireless radiation. 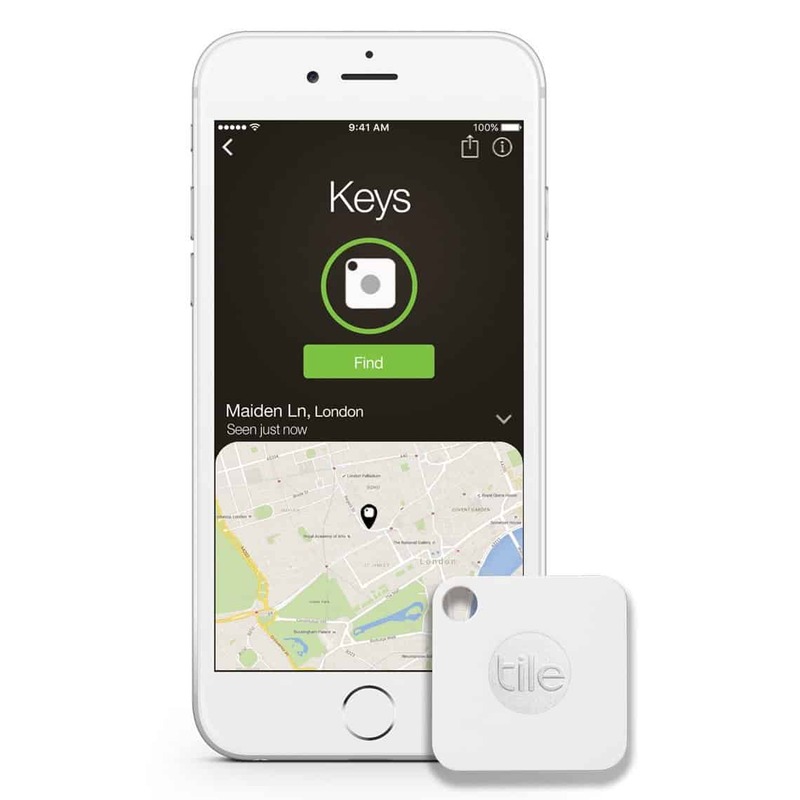 Never search for your keys or phone again with Tile Pro! 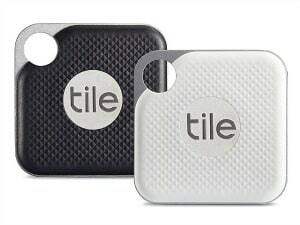 With the push of a button, you can “ring” the tile attached to your keys, or use the Tile in reverse to find their phone — even if it’s on silent. 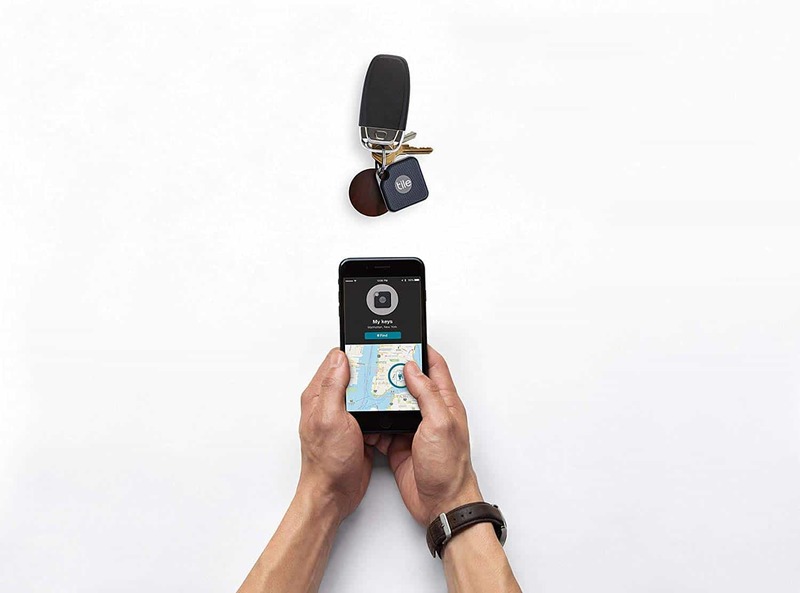 Are you constantly losing your keys, wallet or phone? 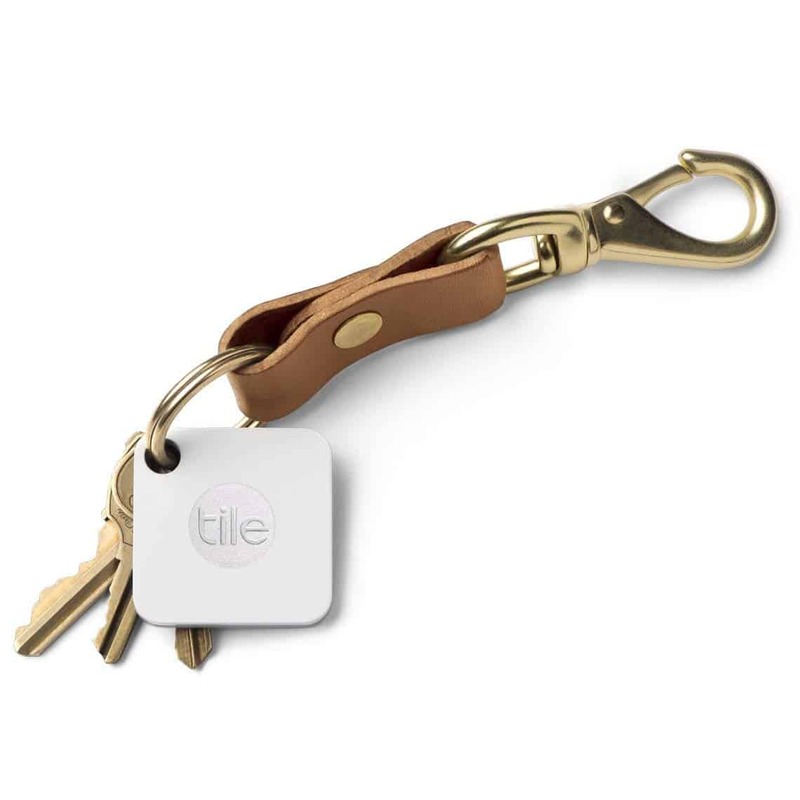 Tile Mate can be attached to your keys, wallet, purse—anything that matters to you. Now you can find your lost item with a press of a button! 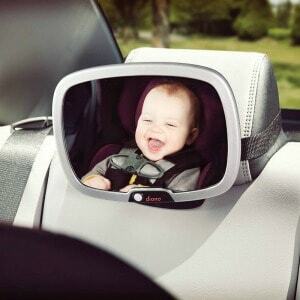 The adjustable back seat mirror with remote-controlled LED light allows for the perfect angle to keep an eye on baby. 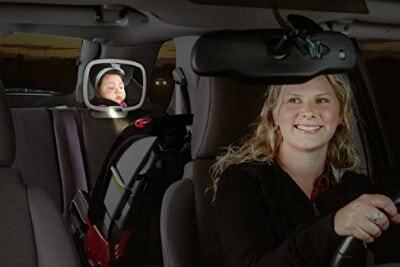 Its unique pivot mechanism gives parents the flexibility to place the mirror where they want without interfering with their rear-view vision. 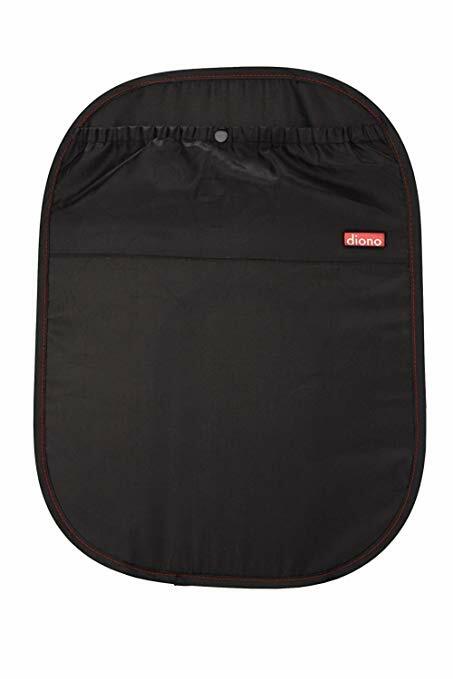 The Stuff ‘n Scuff features washable, waterproof fabric to keep mud and dirt off the back of your vehicle’s seat. 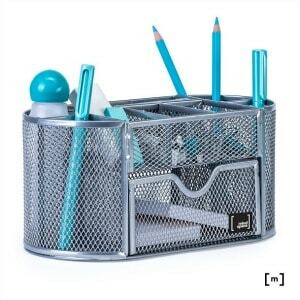 The pop open design maintains its shape providing full seat protection. The large cargo pocket holds everything. 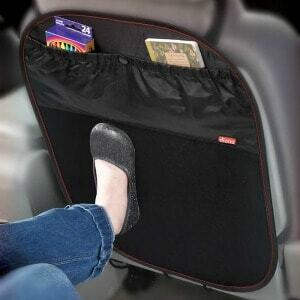 Fastens easily around any headrest and the adjustable lower tab secures it in place. 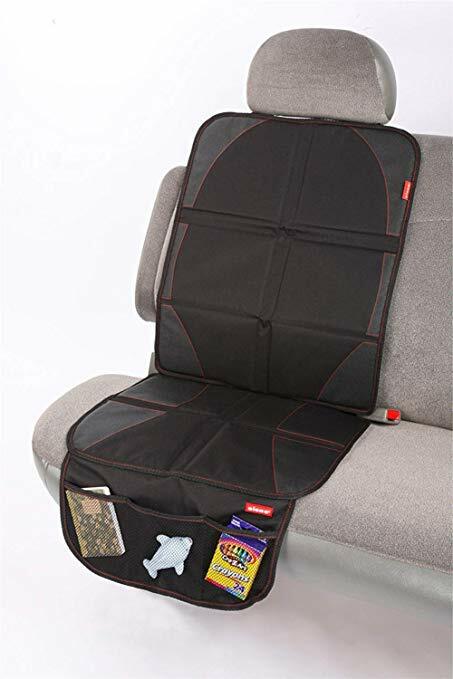 The Ultra Mat completely protects your car upholstery against scratches and dents from a car seat whether it’s rear-facing or forward-facing with partitioned squares of high-density foam. Its water-resistant, washable fabric makes it easy to care for. 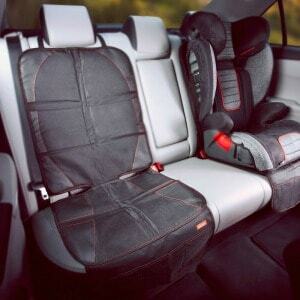 Works with all infant carriers, car seats, and booster seats. Greet the cold weather with the perfect companion for chilly nights and an easy gift for everyone on your list! 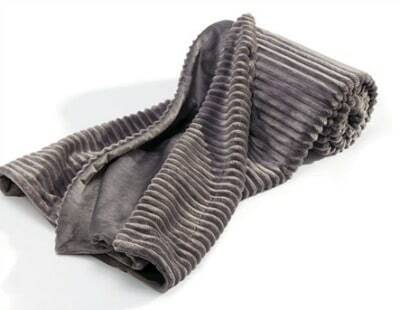 Ribbed for extra softness with rich velvety lining. Polyester. Machine wash and dry. Mindspace is all about decluttering your home and workspace so you can have a clear mind and live the organized life you’ve been longing for. 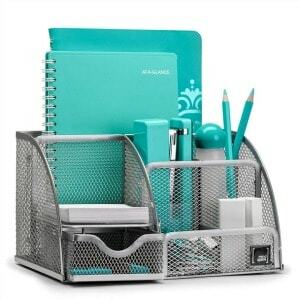 From cutlery trays to utensil caddies, door shoe organizers to office desk organizers, Mindspace has all the quality products and solutions for every room in your home and for the office. With Mindspace everything has a home, that’s easy to find and easy reach. Voila! The clutter is gone! rules, short games and a well thought out set of mechanics. 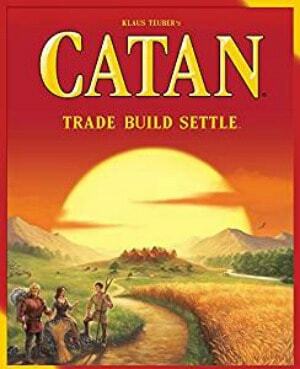 Will you be Catan’s next sovereign? This is the best flashlight tool for outdoor activities, emergency, camping, hiking, fishing, cave exploring, bike, home use, and car breakdowns. The ultimate pampering gift set from Shoppers Drug Mart includes body lotion, shower gel, bath salts, a bath brush, and a plush robe. 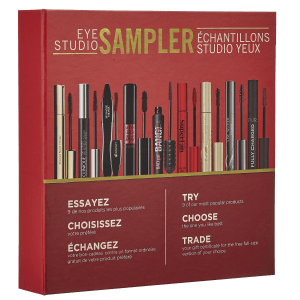 This exclusive set from Shoppers Drug Mart includes nine of the most popular mascaras to try. Then redeem the enclosed certificate for a full size of your FAVORITE one! 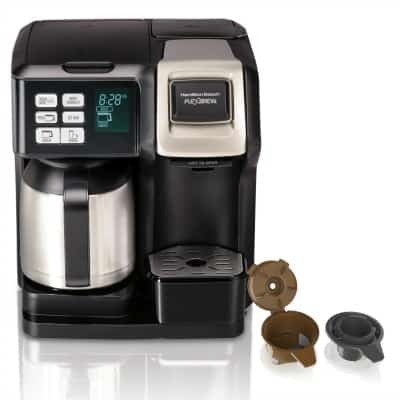 With the Hamilton Beach Flexbrew you know have 2 ways to brew. Brew a full pot using your favorite grounds on the thermal carafe side or make a cup for yourself.